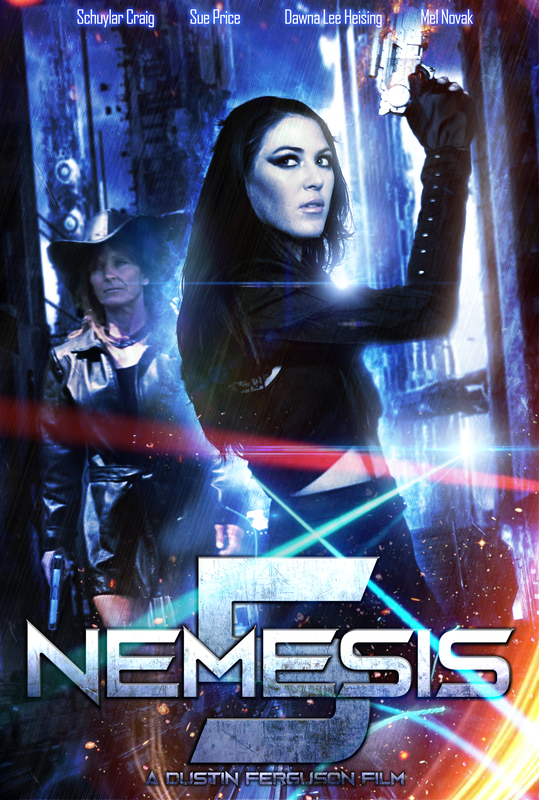 The upcoming Nemesis 5 is executive produced by Albert Pyun and Mark Popejoy, written by Mike Reeb and is directed by Dustin Ferguson (“The Amityville Legacy”,”Sleepaway Camp IV: The Survivor”). Legendary filmmaker Albert Pyun (” The Sword and the Sorcerer”,”Cyborg” starring Jean-Claude Van Damme,) wrote and directed the first four Nemesis films. Sue Price starred in “Nemesis 2: Nebula”, “Nemesis 3: Time Lapse” and “Nemesis 4: Death Angel”, and returns to star in “Nemesis 5: The New Model”, along with Schuylar Craig, who plays her daughter in the film. This production features legendary action star Mel Novak (Bruce Lee’s “Game of Death”, “An Eye for an Eye” opposite Chuck Norris) as the leader of the Red Army Hammerheads and multi award-winning actress Dawna Lee Heising (“Amityville: Evil Never Dies”, “Revenge of the Samurai Cop” with Tommy Wiseau of “The Disaster Artist”) as Barbie. “I’m excited to be shopping Nemesis 5 this fall at the American Film Market,” says noted cult filmmaker Ferguson. 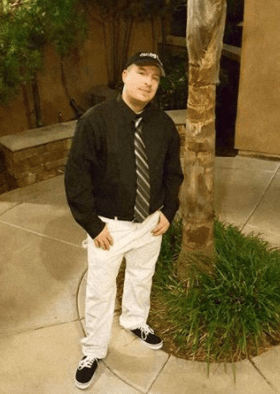 Prolific, hard-working and talented filmmaker Ferguson has owned and operated several film distribution and production companies, including 42ND Street Films and Sinister Studios. He has directed over 50 features to date, including such notable films as “Camp Blood 4 & 5,” “Silent Night, Bloody Night 2,” and he is Editor of “Sleepaway Camp IV.” Dustin has also produced and directed over 80 music videos, and has contracted with Wild Eye Releasing to produce and direct four films in 2018.